XPLORA 1 is splash water resistant (IP-code: IPx4 - Water splashing against the watch's enclosure from any direction shall have no harmful effect).That way your children can use their XPLORA during most kinds of weather. XPLORA 3S is water resistant (IP67 - up to 1 m of submersion for up to 30 minutes), meaning it won't take damage when falling into a puddle. 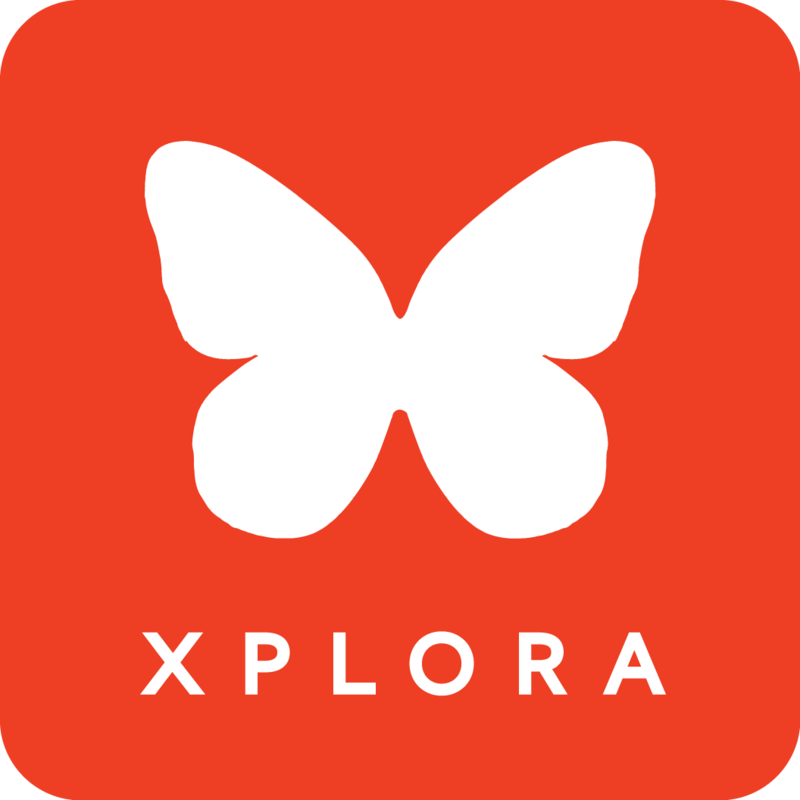 Neither XPLORA 1 nor XPLORA 3S are diving watches and should not be used in swimming pools etc. Make sure that your children always take off their watches before playing near or in water.